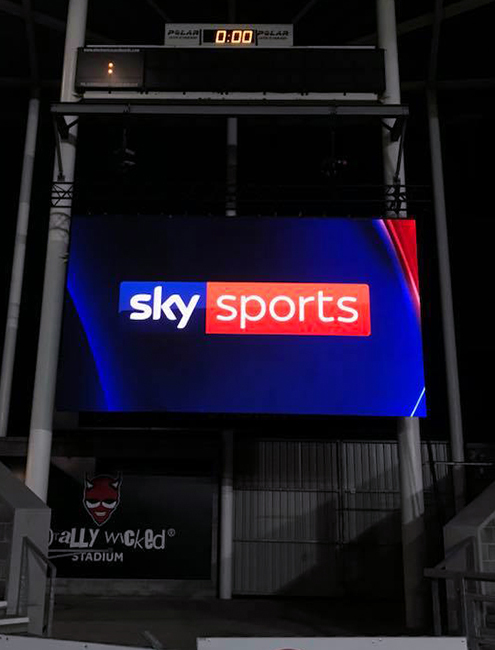 Euro Screens supply and install LED Screen and Video Equipment for all Live Events including Sporting Events, Concerts, Award Ceremonies, Festivals and many more. Based in Knutsford, EuroScreens UK have central access to Live Events Across the whole of the UK. Our Fleet of Trucks and Vehicles have the ability to distribute equipment in all corners of the Isles. 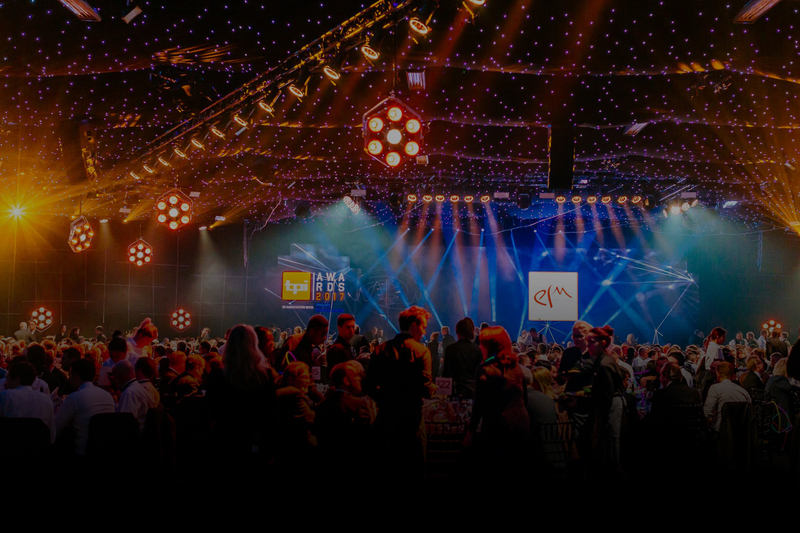 As a specialist in AV solutions for indoor and outdoor live events, we pride ourself on the way in which we prepare, maintain and install the latest technology to the highest standard. Our ‘near perfect pixel’ outdoor LED screen will set your event apart from the rest. The resolution and clarity shine through producing magnificent pictures. 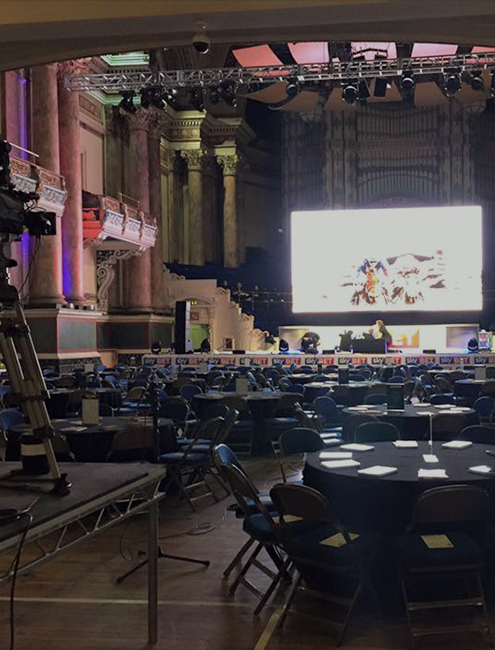 Delivered as a dry-hire or accompanied by an AV Engineer, our stock of AV equipment is suitable for all event big or small. 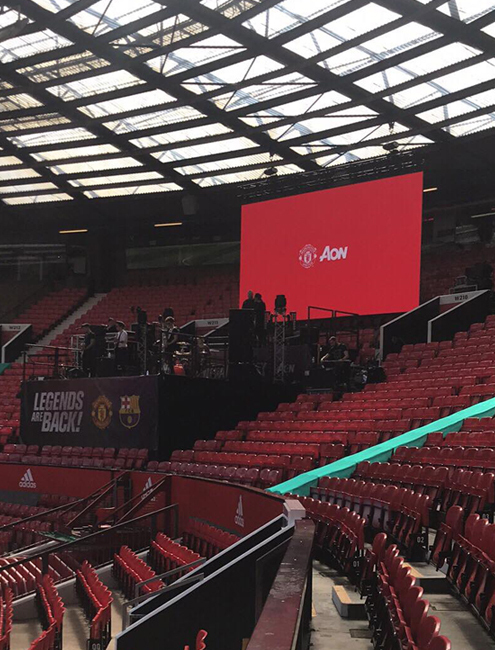 Whether it’s a screen for a sporting event or a projector for a product launch. Euro Screens have the tech solution for you.